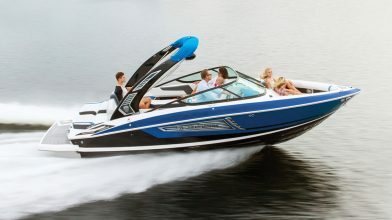 Come see us at the Grand Rapids boat show. 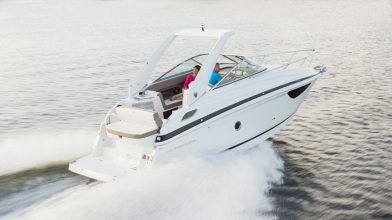 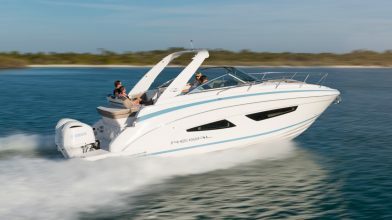 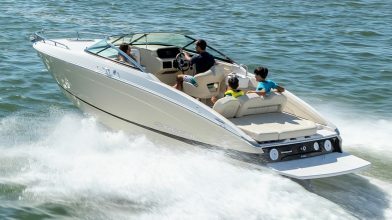 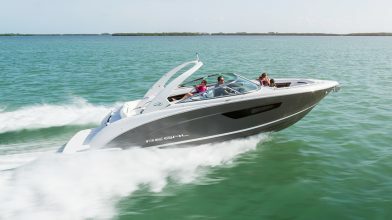 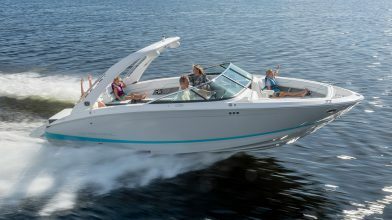 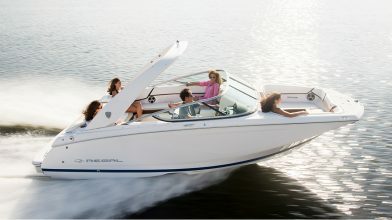 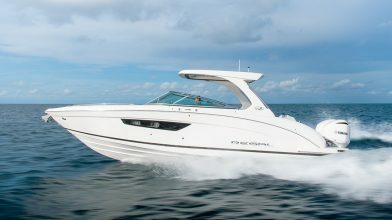 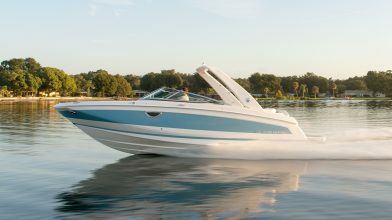 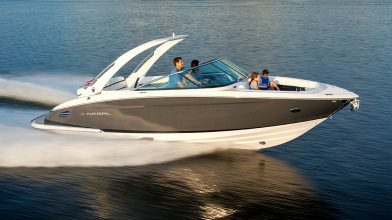 We will be featuring our beautiful Regal boats. 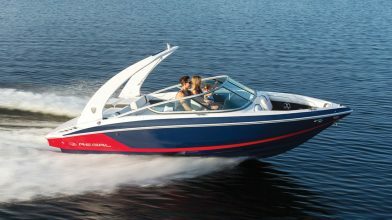 We will have 19 boats in our booth from 19ft to 35ft. 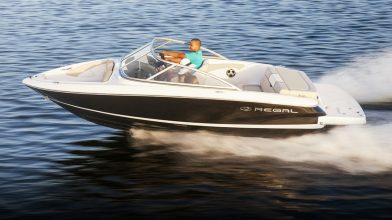 We will have Regal’s new Luxury series, LS4 & LS6. 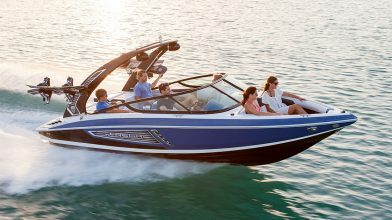 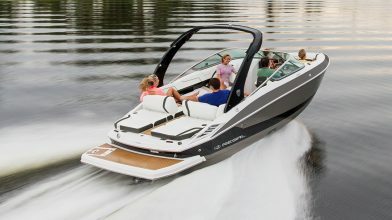 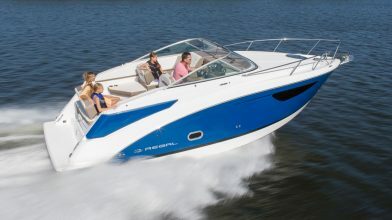 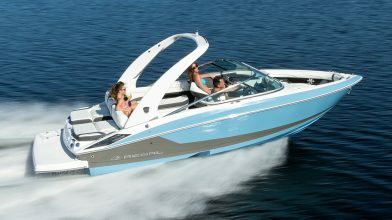 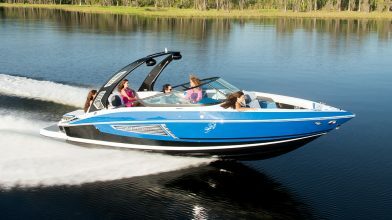 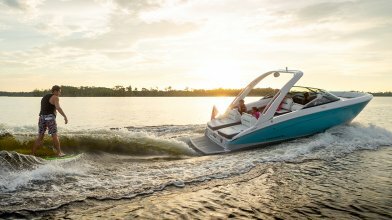 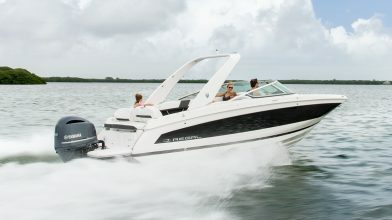 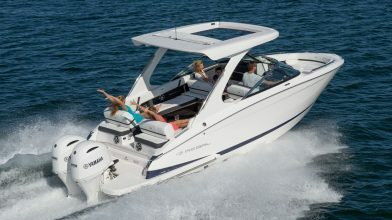 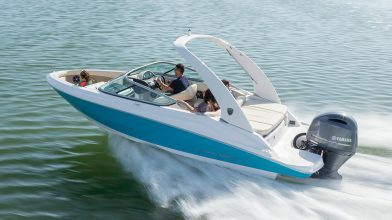 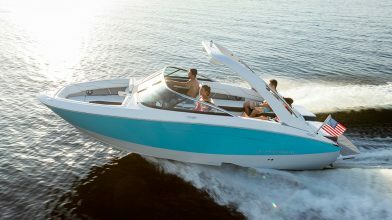 Also check out Regal’s full surf boat line up. 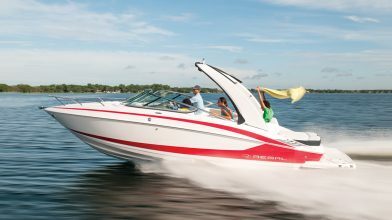 To top it off we will also have Regal’s bow rider, cruiser, and yachts. 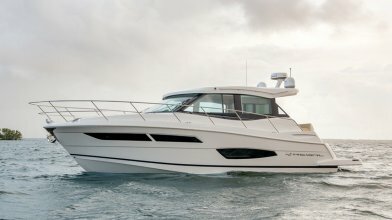 Thanks and we will see you there! 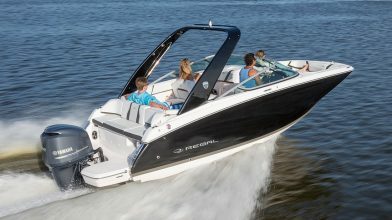 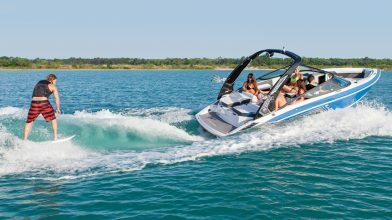 2016 is going to be a fantastic year for Regal Boats and our boat owners, so sign up for emails to stay current about all our news, offers and events. 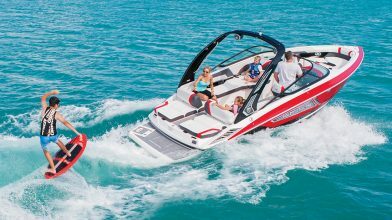 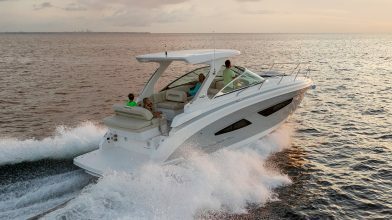 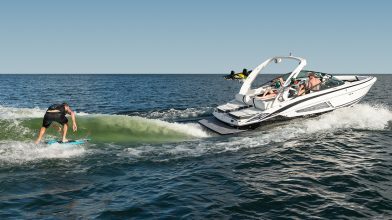 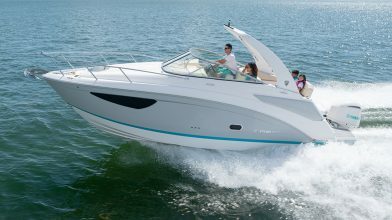 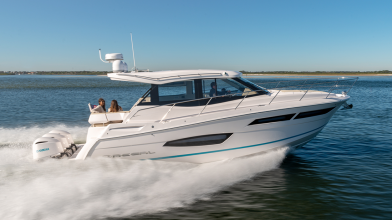 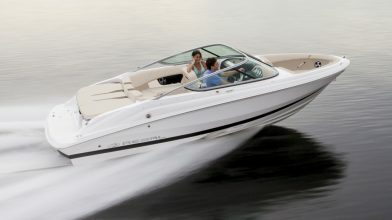 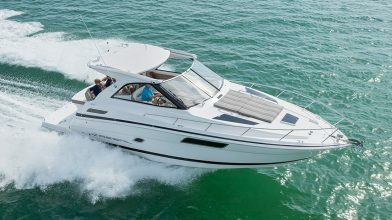 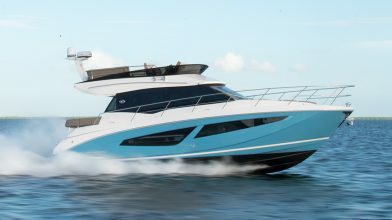 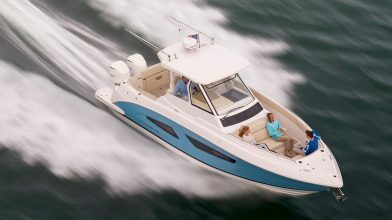 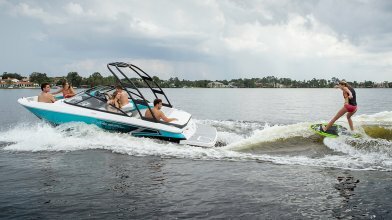 When do you plan to purchase your next boat?